Our annual Student Recital will take place on Thursday, April 10 at 8:00pm. 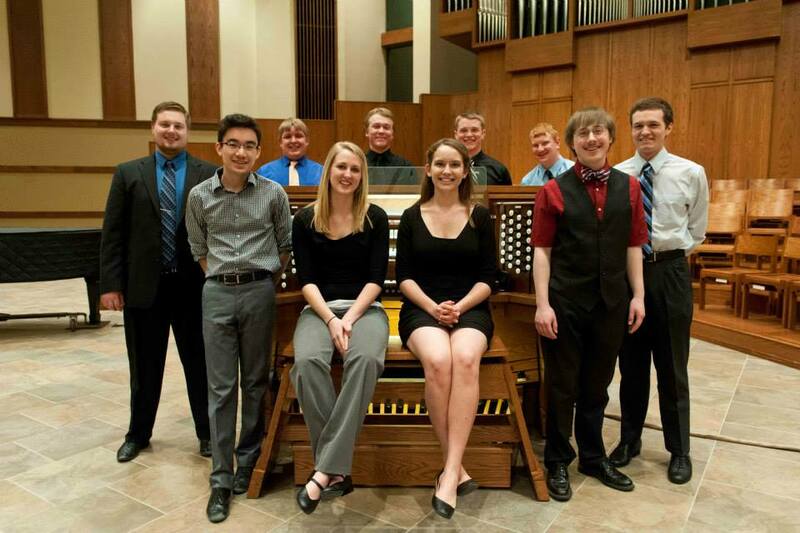 Area college students will play their pieces on the 2010 Schantz pipe organ in the Chapel of the Christ, Martin Luther College, New Ulm. Please support our young organists with your presence! Many thanks to those student organists who participated in our STAGO Student Recital.